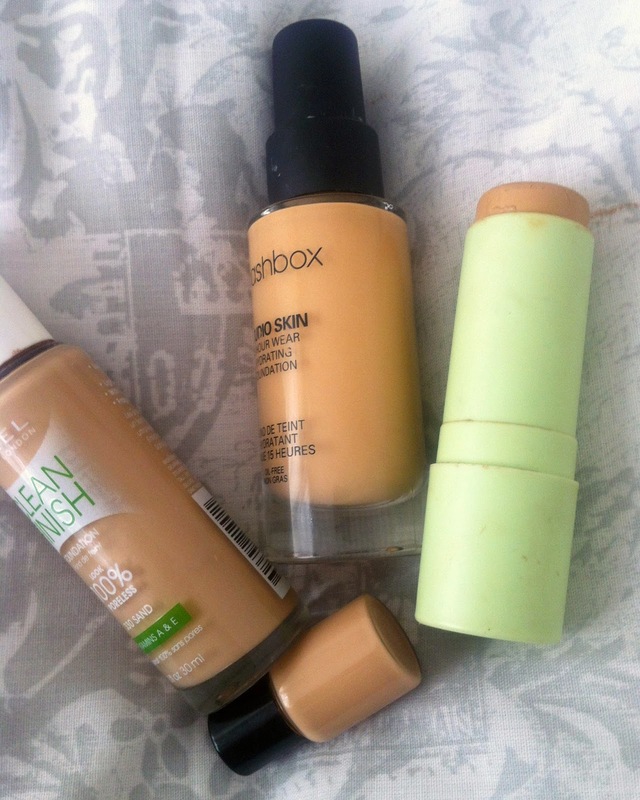 People are different tones and shades and there is not a universal foundation out there for everyone to use, unless it’s completely translucent, such as a blurring cream or primer. If you mix pink with a yellow or beige tone in painting, you’ll get a dirty brownish orange tone. Lets take out the words “pink” and “beige” and replace them with yellow and red, the basic colours that are included to create these colours. 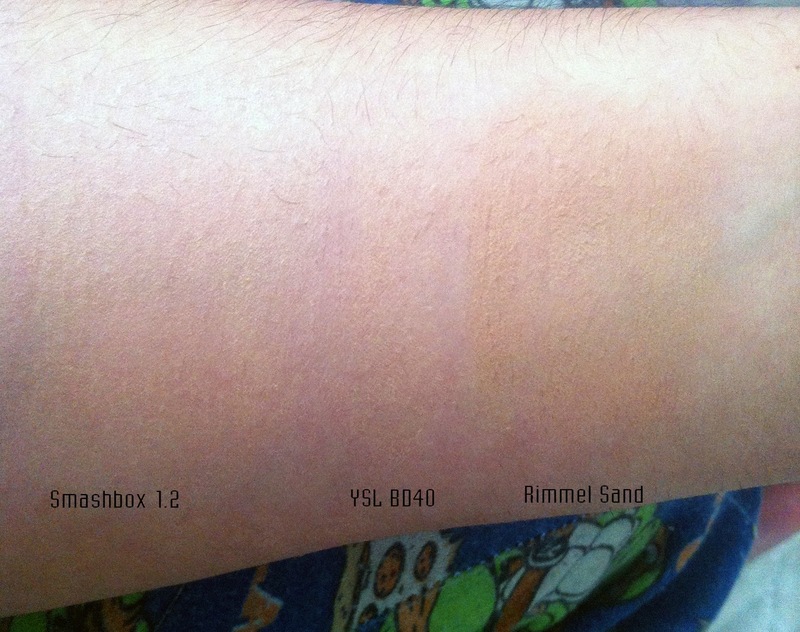 I’ve put some foundations on my arm here so you can see clearly that putting a wrong tone on your skin can effect how a foundation looks once blended. 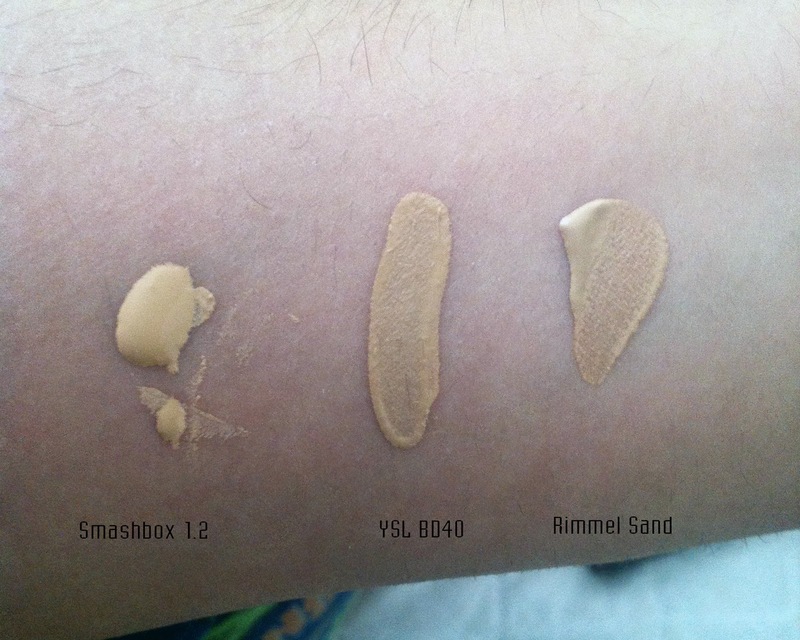 Posted on August 14, 2014 January 3, 2015 by sindyydollPosted in How ToTagged bblog, bblogger, foundation, Foundations, how to, make up artist, mua, mua problems, Picking a foundation colour, Rimmel, Smashbox, tutorial, UK Blogger, YSL, YSL Fusion founation. 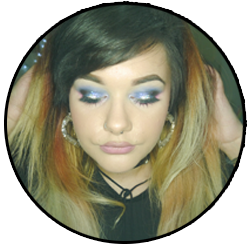 Previous Previous post: Beauty Studio by Superdrug VIP bloggers and press launch. Review + Pictures! Next Next post: Swatch A/W 2014 Collection Press Preview!